Great NY Times editorial board article on why the war on marijuana is a failure at many levels. Thank you, editorial board! 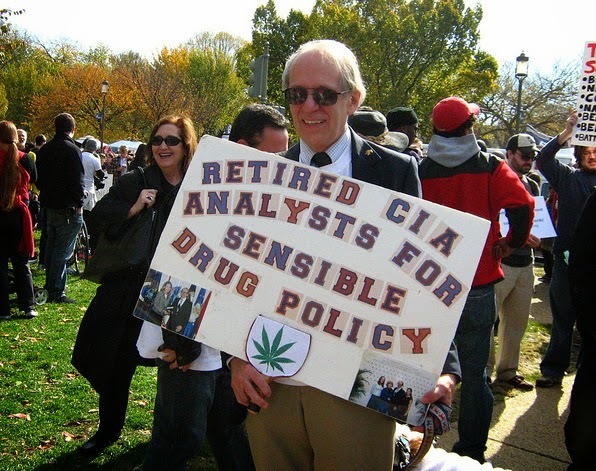 What do you think--is it time to finally legalize it? Leave a comment. Thank you for sharing, Mrs. Patricia. Wishing your son all the best.